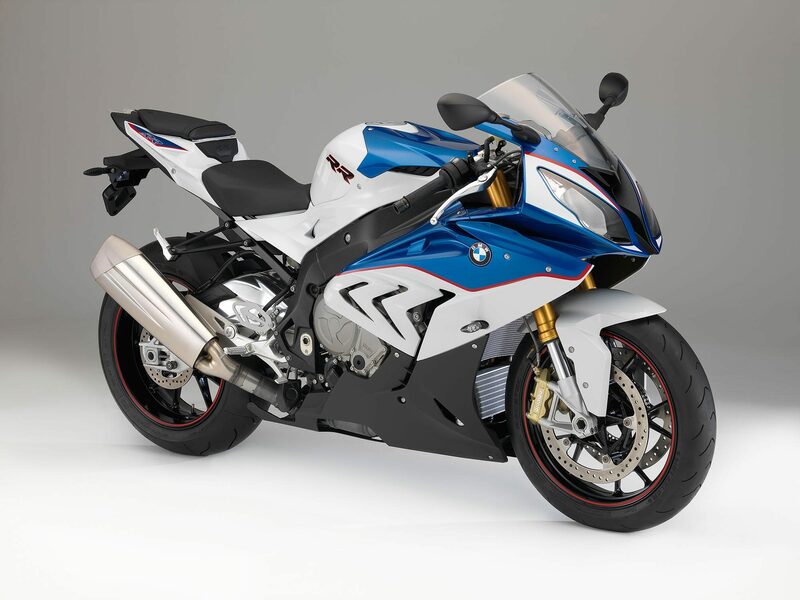 Below is a video featuring the latest BMW motorcycles for 2015 at their recent unveiling. Hear what the various product specialists have to say about their new bikes. New Yamaha R1 to undergo testing with Rossi.